Is there a ‘Hindutva Strategic Doctrine’ that guides Narendra Modi’s foreign policy? In his new book Varghese K George links India’s US strategy to the prime minister’s ideological belief. So, is there a Modi Doctrine? Modi, like Trump, likes to say that everything has started afresh under his leadership, which is a good marketing tactic. But unlike Trump, Modi is not a greenhorn to either politics or political philosophy. He has come up the ladder within a strong ideological movement. Unlike Trump, who has switched his support between the Republicans and the Democrats five times since the late 1980s, and who was in the past more comfortable posing for photos with Hillary and Bill Clinton than with a Christian evangelist, Modi has been an RSS volunteer from the age of eight and risen through its ranks to become the top executive of India. The RSS and its political wing – earlier the Bharatiya Jana Sangh (BJS) and now the BJP – have generated a body of literature on their thoughts on a wide range of issues, including foreign and strategic policy. Modi has lived an entire life believing in, propagating and practising a political philosophy. Any Modi doctrine, therefore, will have to be located within the context of what I call a Hindutva Strategic Doctrine. It would be meaningful and worthwhile to ask whether there is such a doctrine, and how it might influence Modi’s world view. Hindutva politicians have often lamented that Hindu timidity, mysticism and pacifism have held back the country’s military and economic progress. 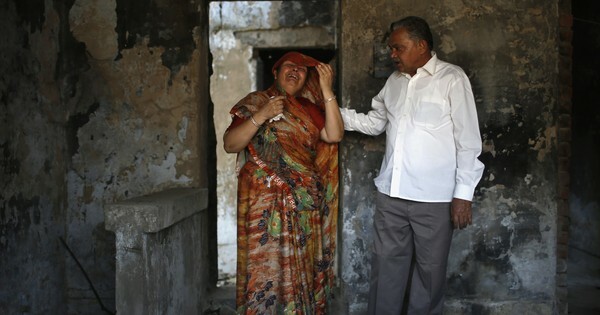 “Hindu rate of growth” – a phrase coined in 1978 by the economist Raj Krishna, who had no connection with Hindutva – has come to denote slow economic growth and lack of its aggressive pursuit. The scholar who coined this term may not have thought of it as such, but Hindutva politicians have associated India’s inadequate progress with alleged Hindu timidity, which they argue is due to subjugation of Hindu society by foreigners. According to them, an escape from this sluggish progress is an aggressive political mobilisation of Hindus, which could lead to material progress and prosperity. This could be said to have been an element of the “Gujarat model of development” pursued by Modi, who was the chief minister of the state from 2002 to 2014. I prefer to call it the “Hindutva rate of growth”, as opposed to the “Hindu rate of growth”. Ayodhya years coincided with the gravest crisis of the ideological consensus forged by Jawaharlal Nehru. The disintegration of the Soviet Union, the rise of radical Islamism in the neighbourhood and the failure of the “socialistic” way to deliver economic growth led to old shibboleths being questioned. Coming in the midst of this uncertainty, Ayodhya pushed the old order over the cliff. Later on, India moved tentatively towards market economics, material prosperity and a more pragmatic relationship with the world. The victory of the BJP led by Modi in 2014 was the next step in the march of the “political Hindu”. The Hindutva project – or political Hinduism – attempts to overcome so-called Hindu timidity in strategic and economic spheres. It has visions of the self, the enemy, how to fight the enemy and ensure progress for the self. The Modi government has been trying to take these notions beyond the Ayodhya years, as pointed out by Dasgupta. Hindutva emphasises overcoming internal differences in Hindu society due to caste segregation and seeks to unify all under the flag of a consolidated Hindu political movement. Scholar Jack Snyder has argued that strategic culture is about an assumption of who is your enemy, who is or could be your ally and an awareness of what is to be done against your enemy. That is theory. There is an operational part as well. For instance, you might want to kill all your enemies, but there may be many reasons why you would not do it. To understand any particular stream of thought, one has to review theoretical constructs against how it is put in operation. Strategic scholar Kanti Bajpai has classified India’s contemporary strategic thought into three schools: Nehruvian, neo-liberal and hyperreal. A Nehruvian approach considers war preparation and balance of power central to security and foreign policy as “ruinous and futile” and military preparedness as defensive action and never a projection of power. For neo-liberals, strategic partnership and confrontation are guided by hard-nosed economic calculations and the view that the future is led more by economic power than military. The Hindutva Strategic Doctrine is close to what Bajpai calls “hyperrealist”. Hyperrealists do not think economic integration of countries necessarily leads to a more peaceful world. They feel “conflict and rivalry between states cannot be transformed into peace and friendship (except temporarily as in an alliance against a common foe); they can only be managed by the threat and use of violence”. While neo-liberals believe India must have alliances with all great powers, hyperrealists believe that New Delhi should put together an alliance in South East and East Asia along the Chinese periphery. Bajpai says that the Nehruvians consider war preparations ruinous “because arms spending can only impoverish societies materially and create the very conditions that sustain violence and war; futile because, ultimately, balances of power are fragile and do not prevent large-scale violence [as the two world wars so catastrophically demonstrated]”. Neo-liberals think that even if you build up the military, its utility is limited as “in situations of complex inter-dependence force is unusable or ineffective”. Hyperrealists believe that “in the absence of a supranational authority that can tell them how to behave and is capable of enforcing those commands, states are doomed to balance of power, deterrence and war”. 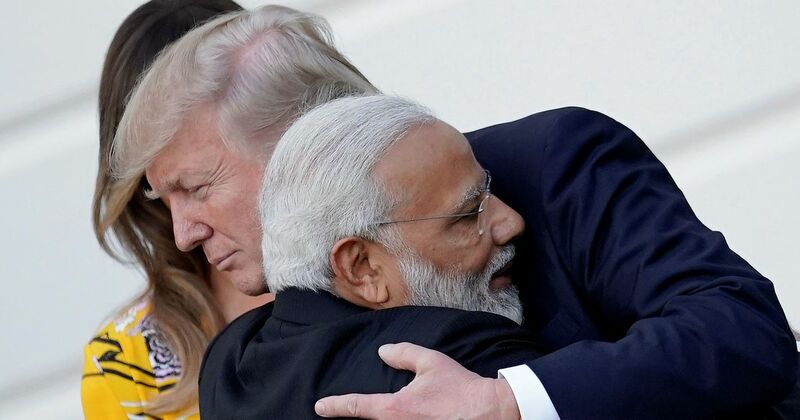 How these three streams of thought evaluate India’s three crucial relationships – with the US, Pakistan and China – is of significance here. For hyperrealists, “the collapse or destruction of Pakistan is the only truly viable solution. Pakistan is an implacable foe and, with every setback or defeat, it will only rebuild itself for the next round of conflict,” says Bajpai, who distilled “these arguments [from] various seminars and brainstorming sessions held in Delhi amongst security specialists that I attended in the weeks and months after the Indian and Pakistan tests in May 1998 and up to the Kargil war”. “Nehruvians are of the opinion that Pakistan is an artificial state created on the basis of the flawed two-nation theory. For lasting peace, India should invest in long-run diplomacy,” writes Bajpai. Neo-liberals think India’s economic growth will bring Pakistan to it, and by joint ventures and trade their mutual prejudices would begin to weaken. Hyperrealists see China as the greatest military threat to India. Despite the 1962 conflict, Nehruvians do not consider China an existential threat to India. “Beyond this bilateral engagement, Nehruvians believe that India and China have a broad geopolitical interest in common, namely, to ensure that Asia does not become either an arena of conflict between Asian countries themselves or an object of Western influence once again,” says Bajpai. For neo-liberals, China is about economic opportunities and the economic challenges it holds out. “Hyperrealists see India as a potential pole of attraction in the international system, particularly so in Asia. India should be the lynchpin of a system of alliances, from Israel at one end to Taiwan at the other, that combats both Islamic fundamentalism and Chinese expansionism,” points out Bajpai. Strategic culture answers fundamentally two questions: Who are we and how do we make progress? Who is our enemy and how do we deal with it? 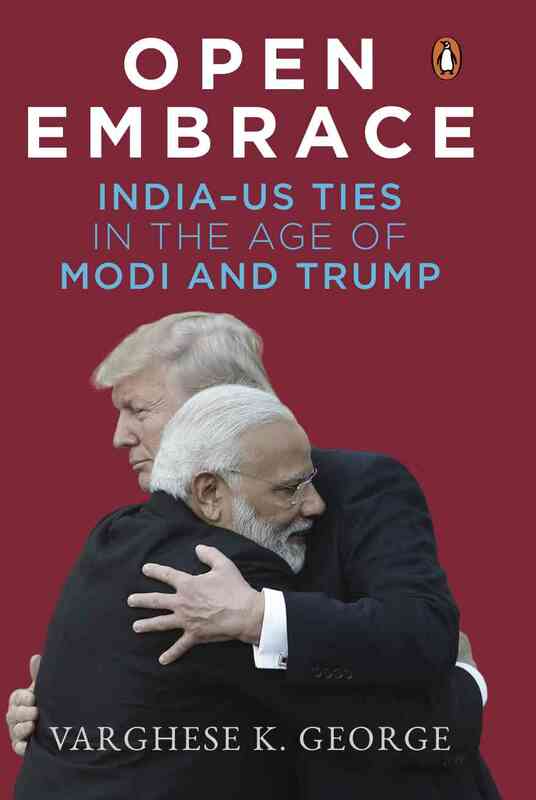 Excerpted with permission from Open Embrace: India-US Ties In The Age Of Modi And Trump, Varghese K George, Penguin Viking.